The beautiful Terrace of the Orangery offers a unique and picturesque venue to host the summer movie nights. 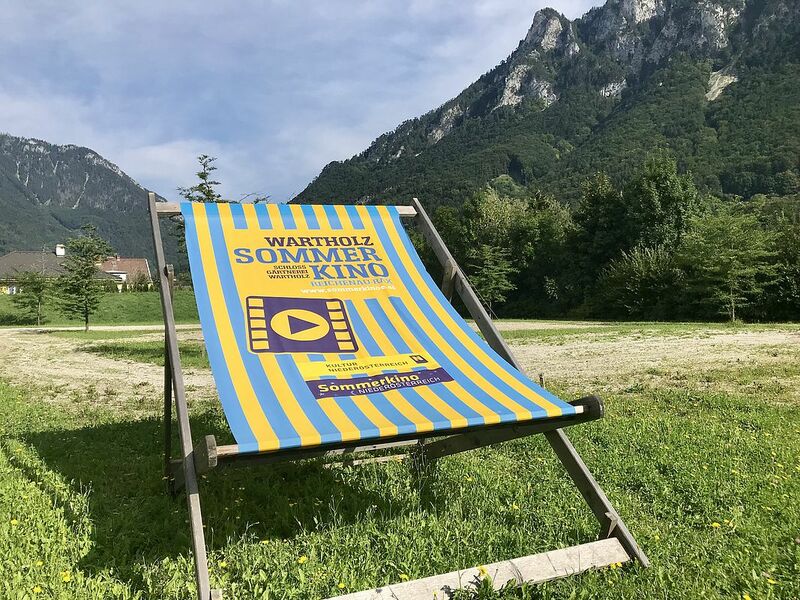 Come and enjoy our movies in a deckchair under the warm summer night sky. 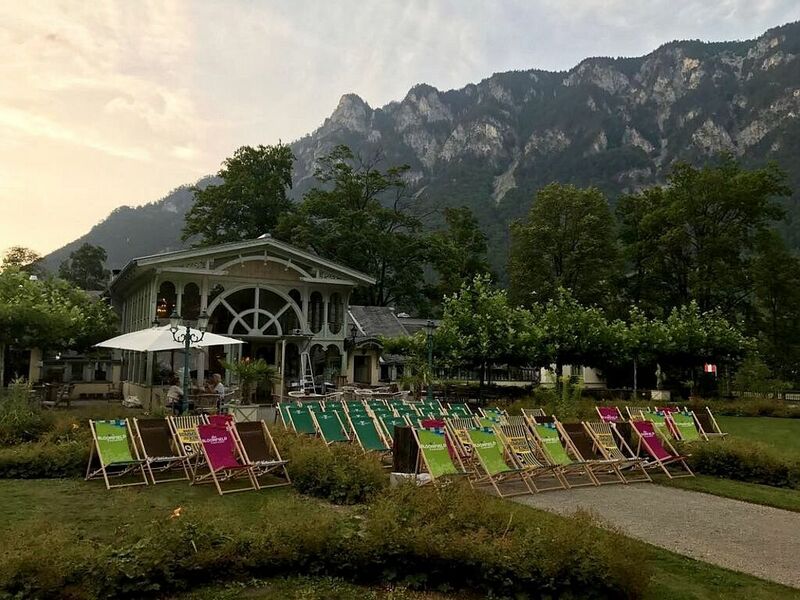 The movies will be shown in the Literatursalon if the weather does not hold. Every first Sunday of the month, we will be hosting a movie afternoon with fresh popcorn combined with a warm fire. We will be showing movie classics on a big screen whilst the little ones have their own screening in Salon Victoria.